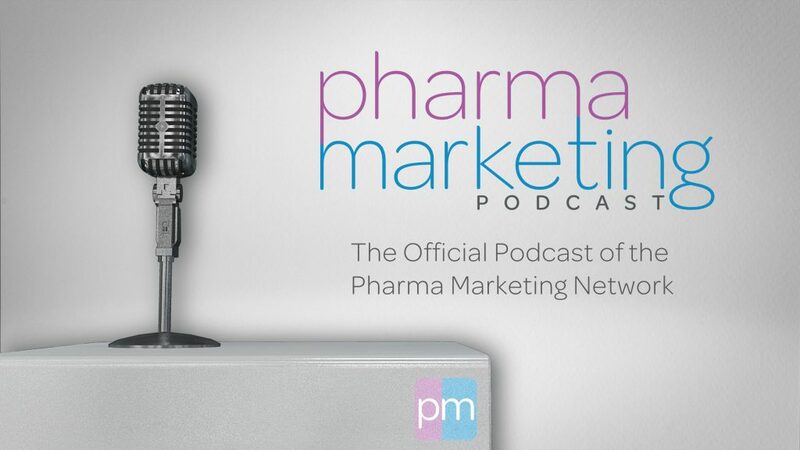 Welcome to the official Pharma Marketing Network podcast. Interviews with innovators, thought leaders, influencers and experts in the field of healthcare and pharmaceutical marketing. In late March, R.J. Lewis, Founder and CEO and Don Langsdorf, Director of Digital Solutions & Strategy at eHealthcare Solutions sat down for a candid conversation with John Mack, a.k.a. Pharmaguy, the founder of the Pharma Marketing Network. John shares some of his favorite moments from his 20 years as a highly visible and respected maverick in the pharmaceutical and healthcare marketing world. eHealthcare Solutions took over the Pharma Marketing Network from John in 2018, following his retirement, and relaunched pharma-mkting.com in March of 2019. To subscribe to our RSS feed, use https://pharma.libsyn.com/rss.